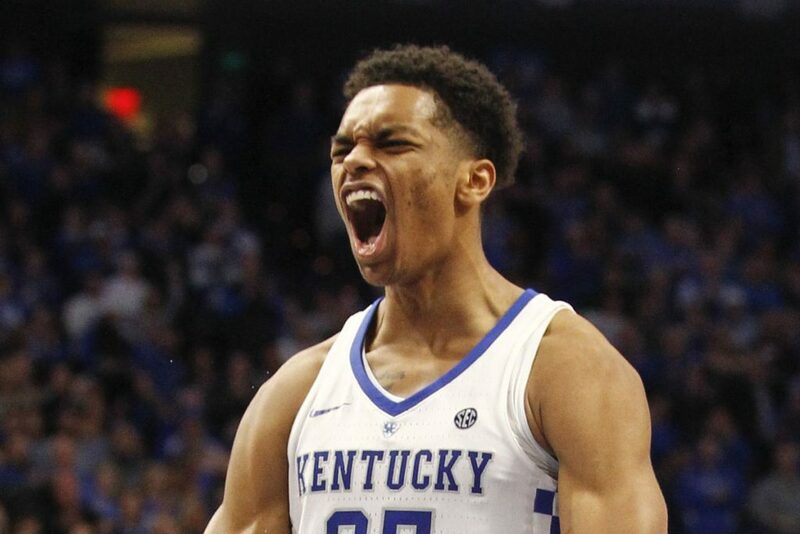 Introducing the first of many 2019 NBA Mock Drafts from Tailgate Sports. This year, many top recruits seem to make this a sneaky good draft class. 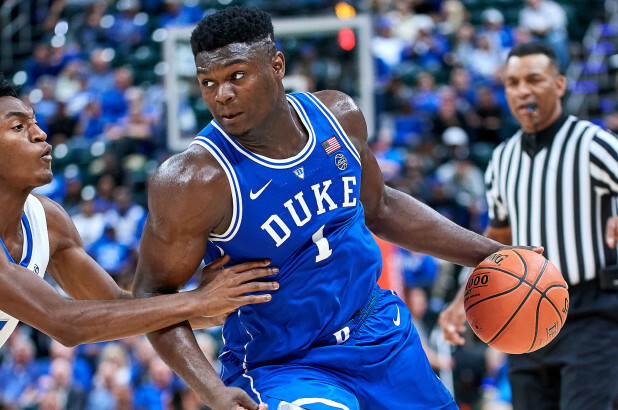 See how NBA analyst Nick Kazandjian has the draft playing out early into the college basketball season!